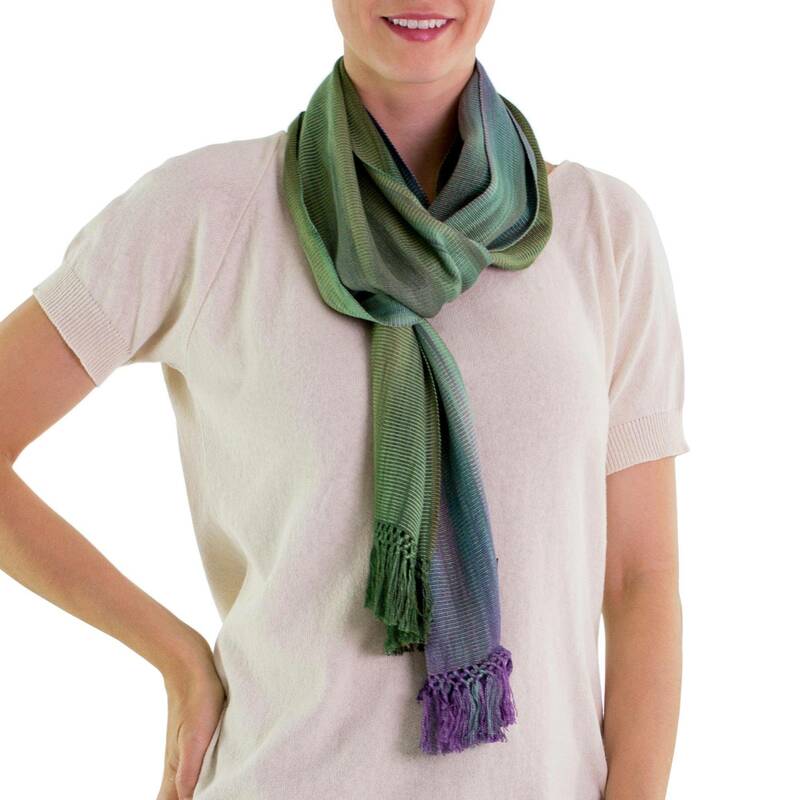 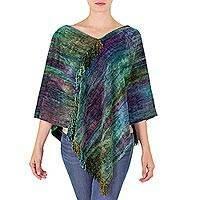 Pastel shades in green and purple colour this scarf with timeless elegance. 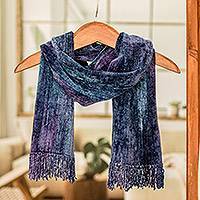 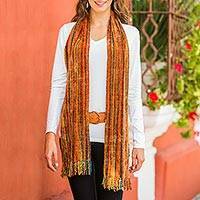 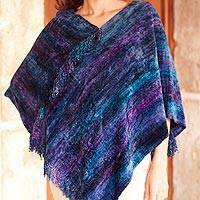 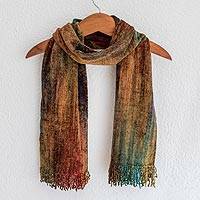 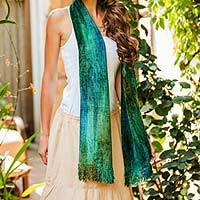 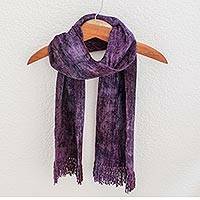 Different teams of artisans within K'amolon K'i K'ojonel are involved in the creation of this bamboo fibre scarf, from those who dye the yarn, to those who spin it, to those who weave it on a backstrap loom. 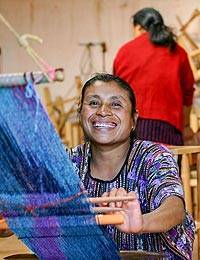 And everyone is working from home, keeping a millenary textile tradition alive. 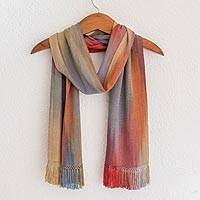 Since the threads are dyed by the women, please expect slight differences in the colour tone and arrangement.